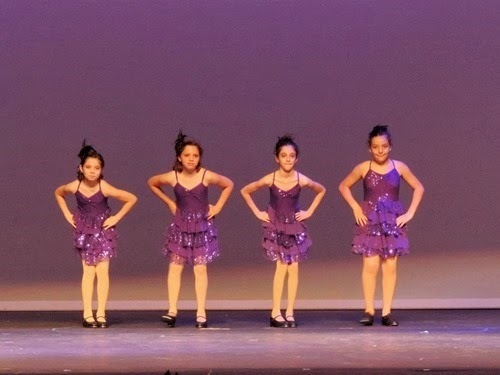 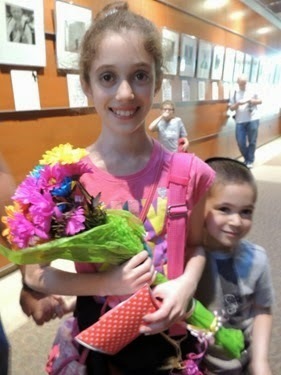 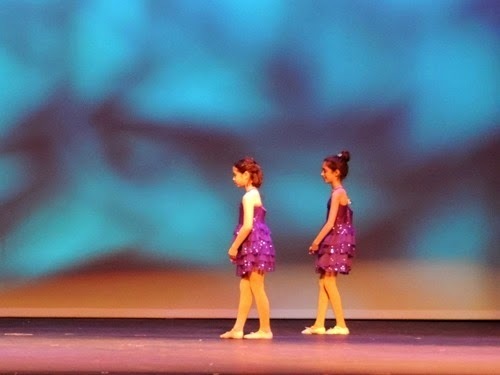 This past Sunday was Gabbie’s dance recital. 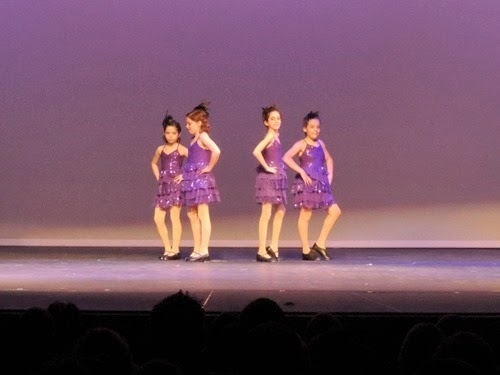 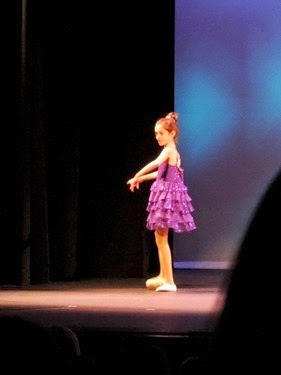 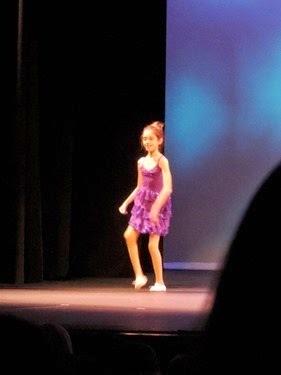 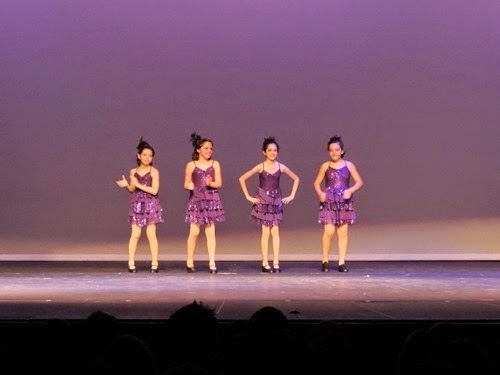 This was her 6th time dancing in the recital and it is amazing to see how much she has grown as a dancer since she began at the age of 4! 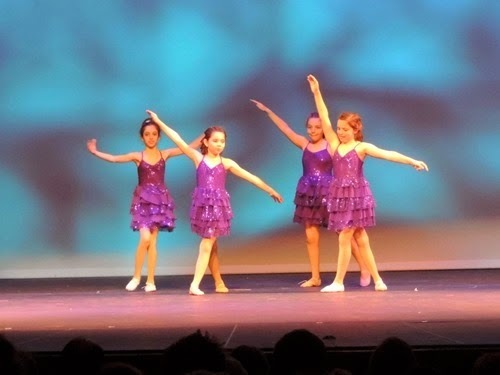 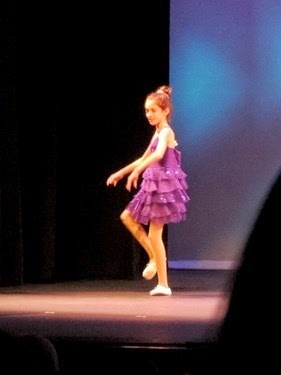 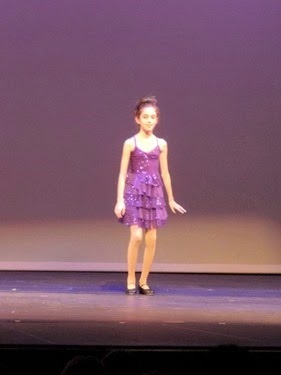 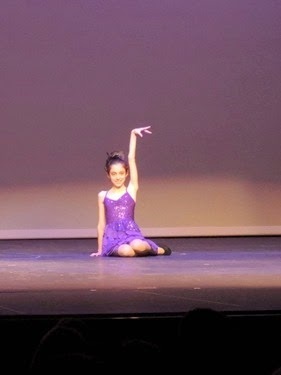 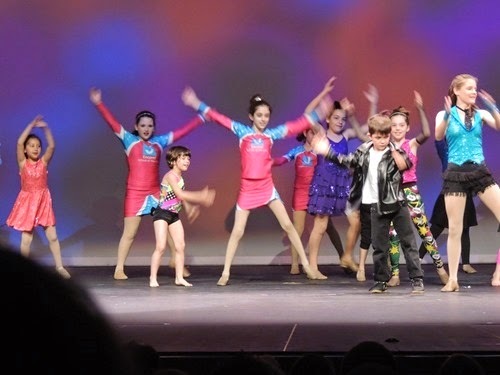 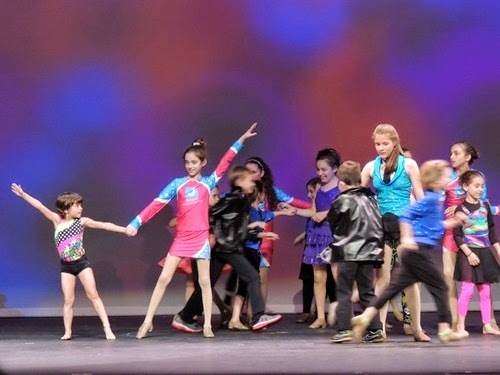 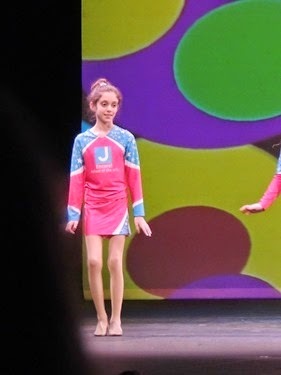 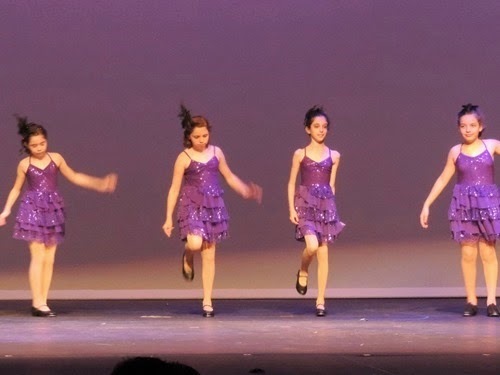 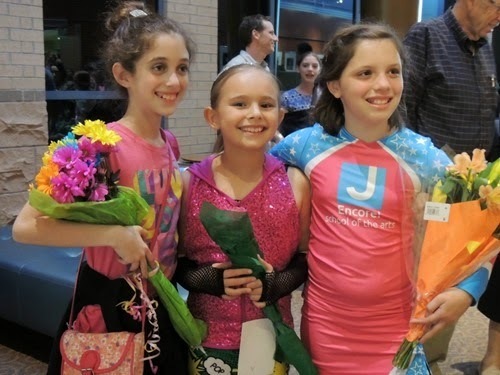 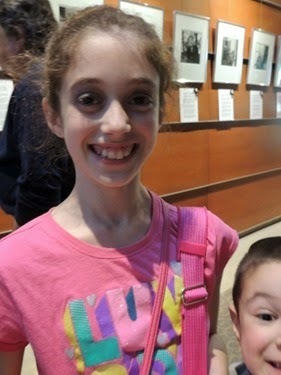 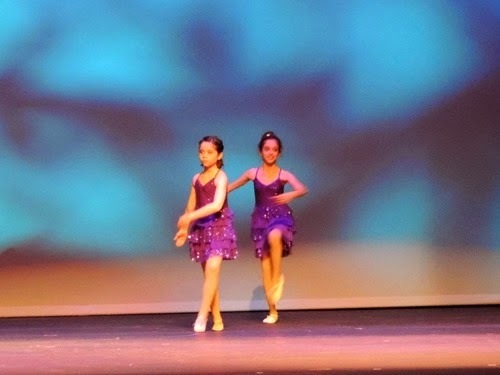 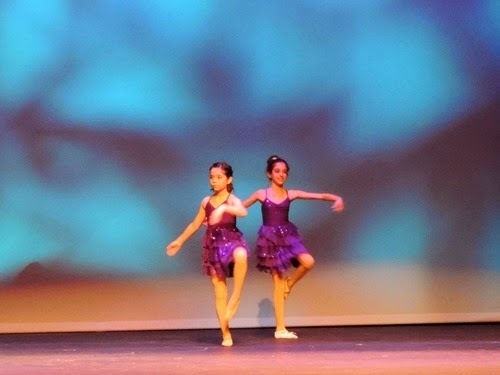 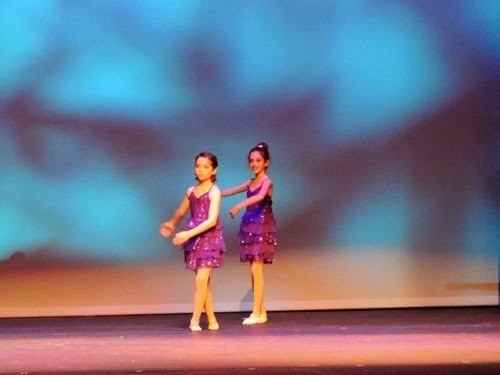 This year she was in 3 dances – Ballet, Tap, and Performance Team, for which the dance is Jazz. 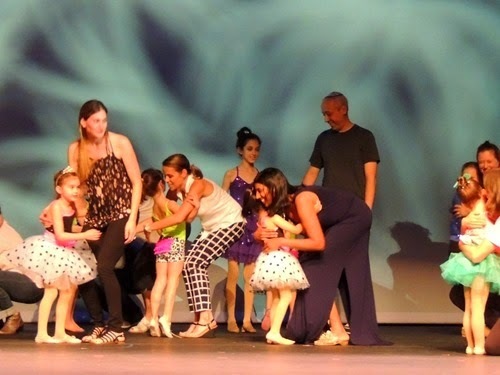 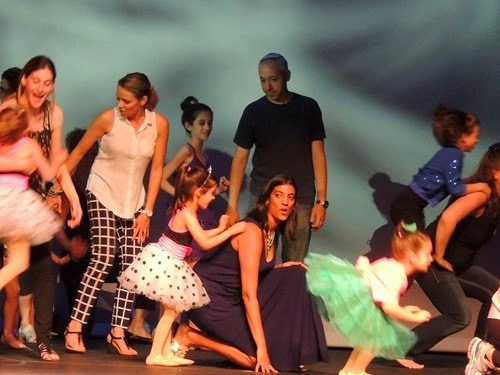 She was also in the first dance – the Parent / Student dance, which she did with Dave, and the last dance which was everyone together. 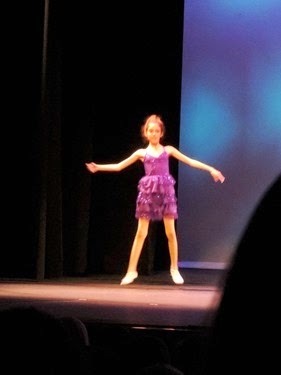 I’m still not good at taking these types of pictures, so forgive the blurriness! 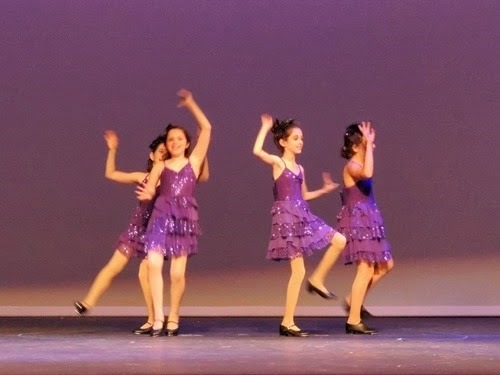 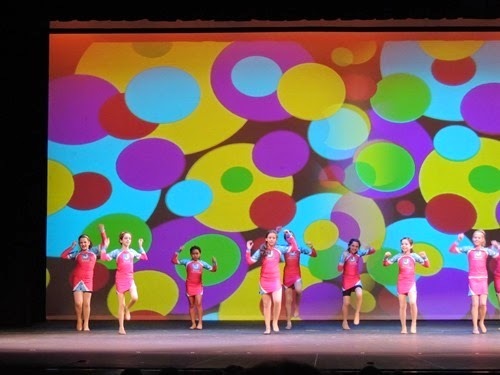 It was hard to take these photos because they were in the back, but these are from the Parent / Student Dance.